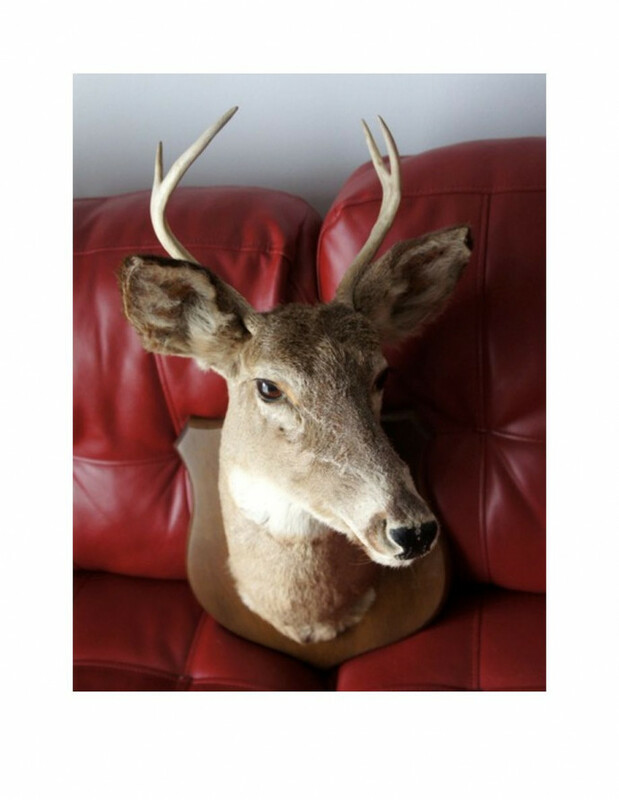 This listing is for a White Tail Deer Taxidermy. The taxidermy has excellent color just as it did the day it was shot. It is 4 point deer mount. This would make an excellent conversation piece in anyone's home, hunting shack, office or cabin. The Deer taxidermy comes from smoke free house.